Mike Ludwig epitomizes integrity, hard work, professionalism, and dedication in every detail of your real estate transaction. Mike grew up in North Dakota and started his career serving in the United States Army for 25 years. He relocated to Prior Lake in 1994. He then started his real estate career as a mortgage loan officer for 6 years. He has evolved into a respected realtor, working every aspect of the industry representing sellers, buyers, investors, land developers and banks both in residential and commercial markets. Mike is a family man with a devotion to his beautiful wife, and their three children. He enjoys watching Minnesota sports, and is a big fan of March Madness. An avid fisherman, he takes advantage of the vast array of lakes in Minnesota. As an owner of a land development in North Dakota, Mike also has an appreciation for hunting. 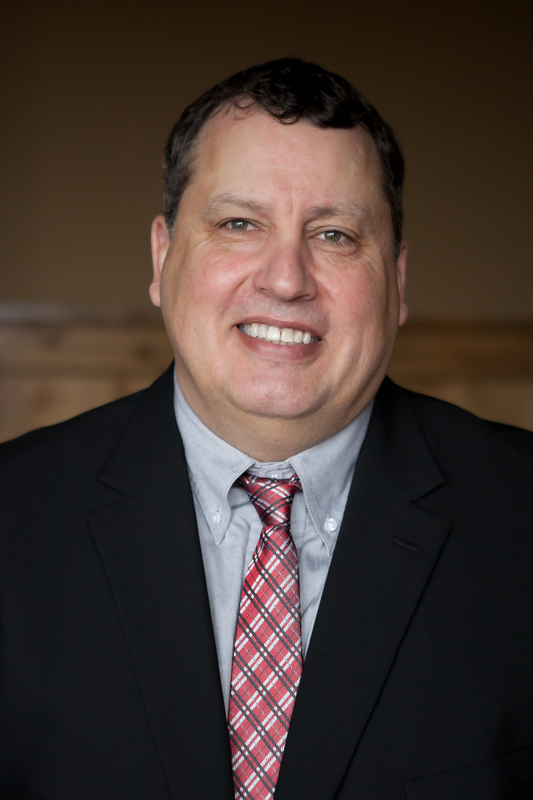 Mike is exceptionally well-respected in Prior Lake, not only for his unparalleled professional track record and high ethical standards but for being an honest, hard-working family man who does absolutely everything in his power to ensure his clients’ success. You will feel a sense of friendship when you work with Mike, as his easy going personality, and passion for life will make your home selling/buying process pleasant.